Of Beasts and Men - Andean portraits in fiber and clay. 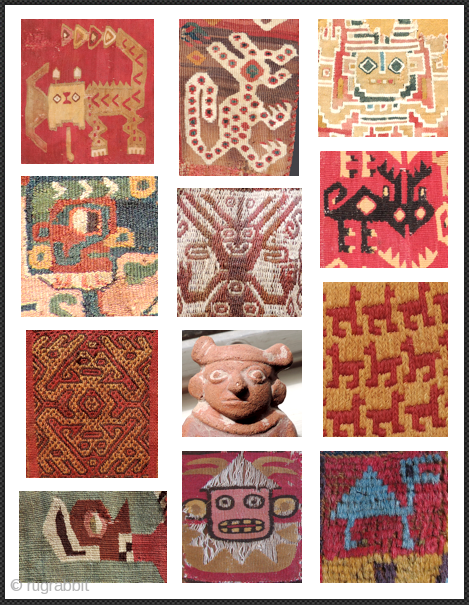 Look through my pages for striking images found on textiles and objects from the ancient Americas and beyond. There are many good things to see and acquire at fair prices. If you are visiting San Francisco please get in touch.